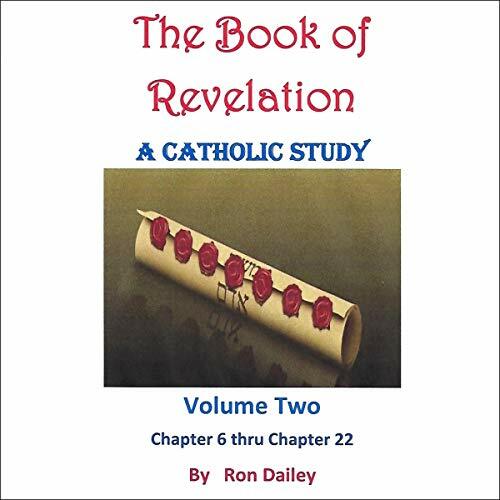 Showing results by author "Ron Dailey"
By popular demand, an audiobook of a new and complete written version of the classes I have taught on the Book of Revelation for more than 20 years. My purpose in the classes and in this two-volume set is to help Catholic adults understand and love the beauty, promise, and glory of the final "Great Plan" of God - and to fully realize that as beloved children of God, we have nothing to fear, and everything to gain, if we simply love him in return! 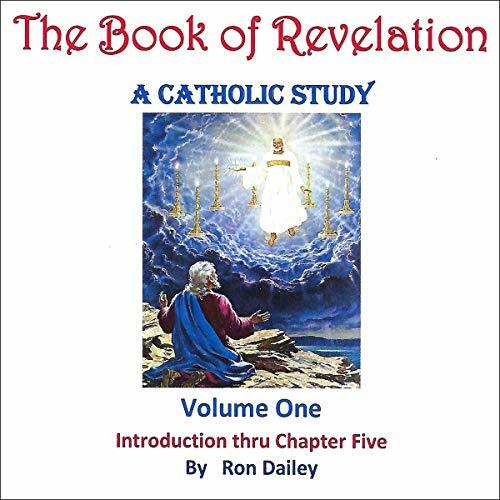 By popular demand, a new and complete audio version of the classes I have taught on the Book of Revelation for more than 20 years. My purpose in the classes and in this two-volume set is to help Catholic adults understand and love the beauty, promise, and glory of the final "Great Plan" of God - and to fully realize that as beloved children of God, we have nothing to fear and everything to gain if we simply love him in return! A beautiful rendition of all the mysteries of the Rosary, with accompanying Scripture passages for each mystery, to help better understand each of the 20 aspects of the life of Christ and His Holy Mother that we meditate upon in the four sets of mysteries. A beautiful, spiritual, meditative aid for the proper and devotional recitation of the Holy Rosary. Patterned after the Scriptural Way of the Cross celebrated by Pope Saint John Paul II, this fresh modern look at the last day of the earthly Life of Christ is based entirely on Gospel passages of the Passion, suffering, and death of Jesus. 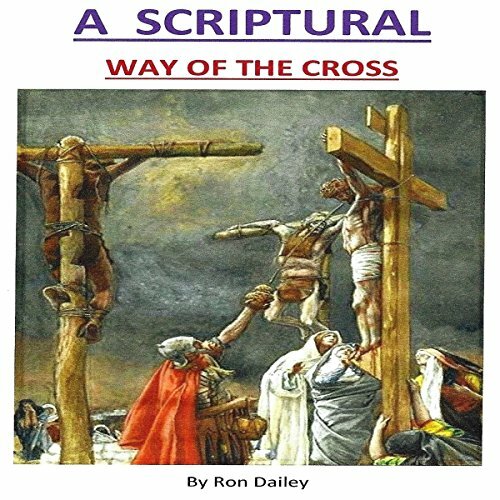 Includes personal meditations on each station and a prayer at the conclusion of each station composed by the author, a Catholic adult educator and Bible teacher for nearly 40 years. 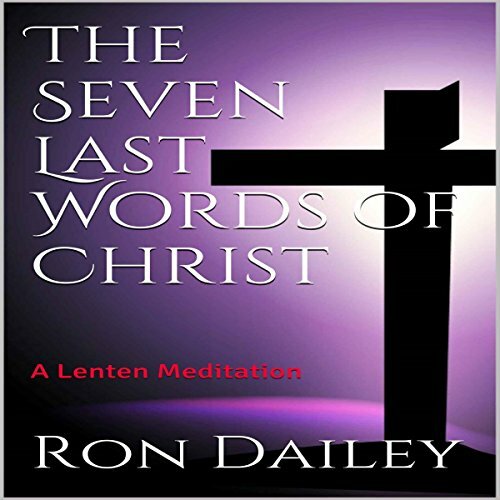 A descriptive commentary on the Seven Last Words spoken by Christ as he was dying on the cross. 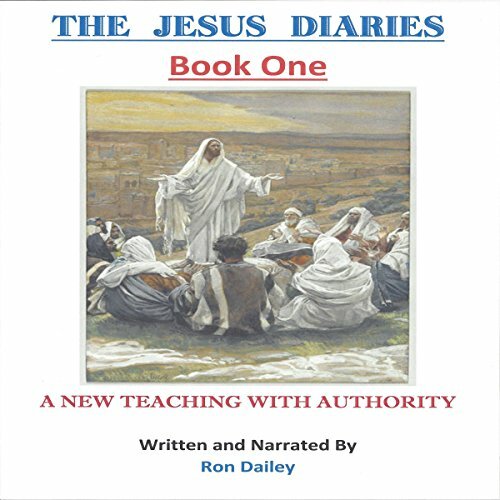 "A New Teaching with Authority"
Chronological day-by-day entries of the teaching, travels, miracles, of Jesus, as they may have looked if he had kept his own diary, with Catholic apologetics commentary by the author. Book one deals with the first year of Jesus' ministry.